Fortnite gets a plethora of concepts from artists and content creators everyday. Epic Games certainly has a hard job to choose ideas that properly fit their game’s vision, but we think this one would be perfect addition. Fortnite’s map changes constantly as Epic Games seeks to balance additional map content and map balance. Locations are destroyed, hills moved, rivers averted, and volcanoes erupted. 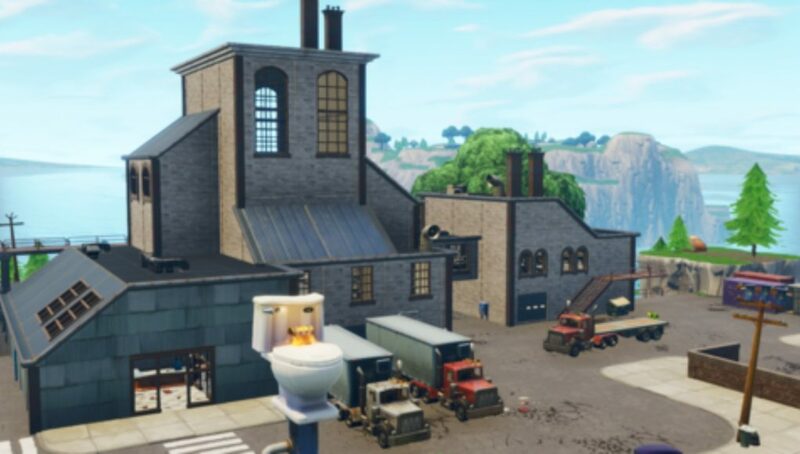 A causality of the constant and ever-changed map structure in Season 7 was the toilet factory known as Flush Factory. Long may its memory grace us with fond memories of mediocre loot and porcelain thrones. The community has long been thinking of good ways to pay tribute to forgotten locations that have been crushed by purple cubes or ice-bergs. We think this concept nails it while also potentially making Epic Games a little richer at the same time. Reddit user “brimmaudo” has created a skin and item set based around the old Flush Factory location. This concept pack is quite thorough and includes everything you would expect from a Epic Games set. 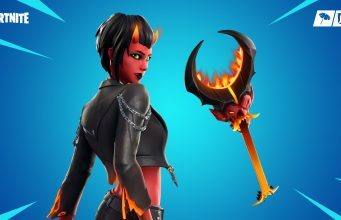 Double pickaxes in the form of a bathroom brush and a monkey wrench, a towel and 2-ply toilet paper back bling, and the Potty Mouth skin itself can be found within the pack. The items could be sold as a part of a pack offered as a special event purchase or separately. The latter is more likely due to it being Epic’s preferred method of delivering themed sets. The idea gave us a a little inspiration to start thinking of ways to pay proper attention to the “dead” or deleted locations of Fortnite. We think these types of packs could be just the thing for other locations as well. Each old location could have a set of items crafted specifically for its theme (naturally not every location would work for this concept). The packs could released at 2-3 month intervals and sold as a sort of “nostalgia” item. We like to think the name of the Potty Mouth skin’s character is Mario. Perhaps Luigi.